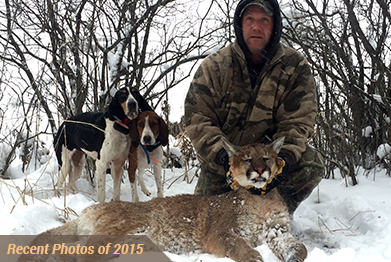 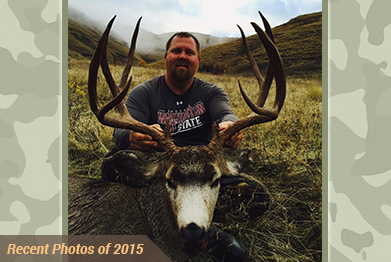 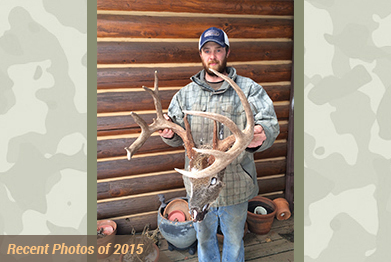 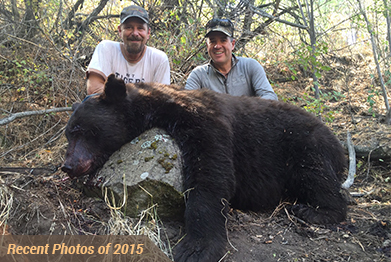 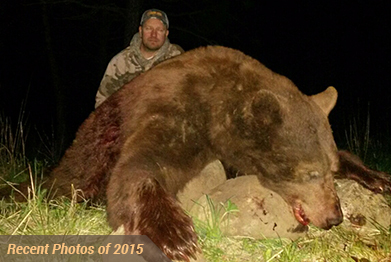 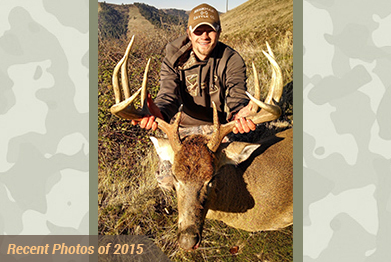 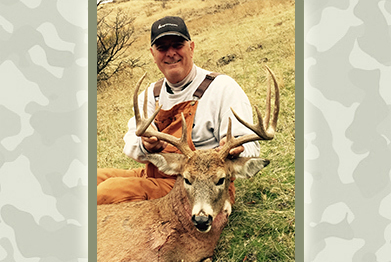 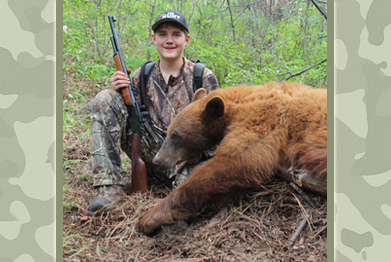 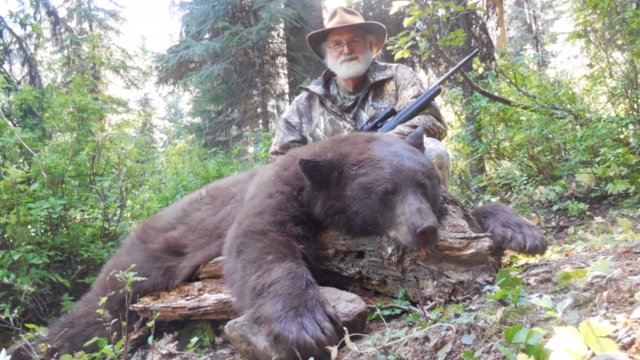 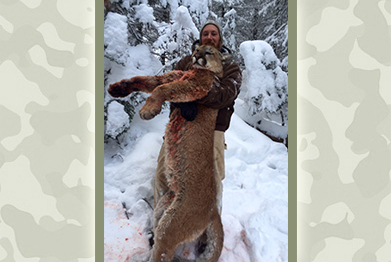 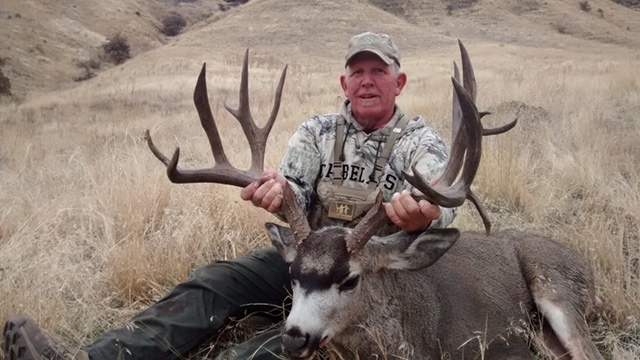 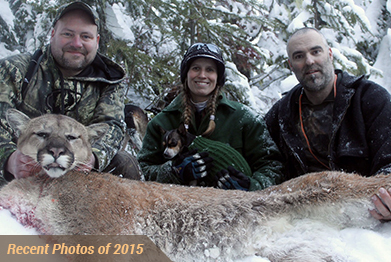 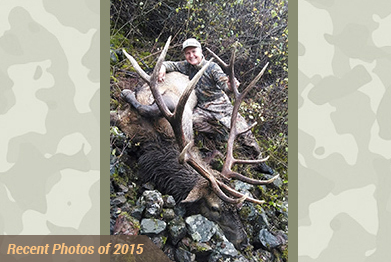 Over 30 years of Idaho big game outfitting experience! 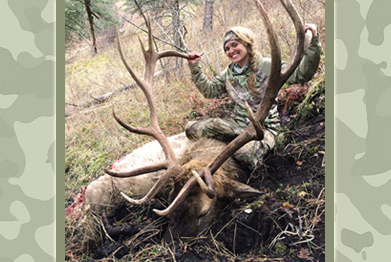 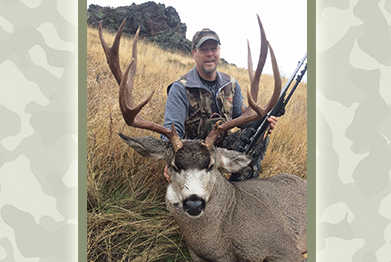 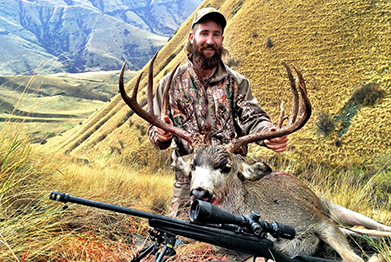 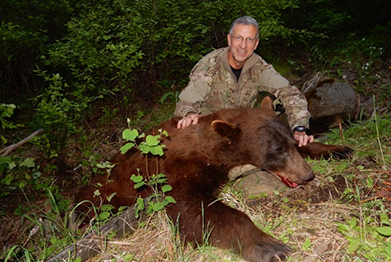 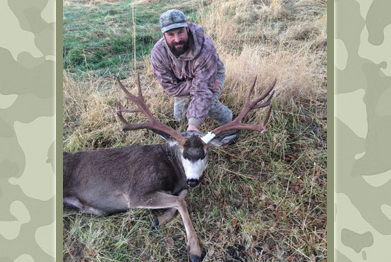 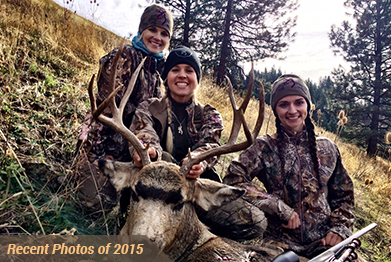 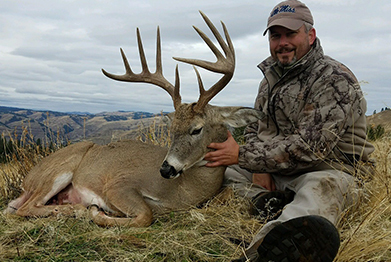 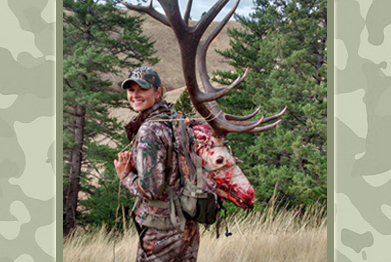 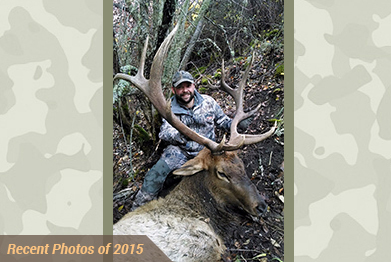 Idaho's best elk, deer and big game hunting outfitter. 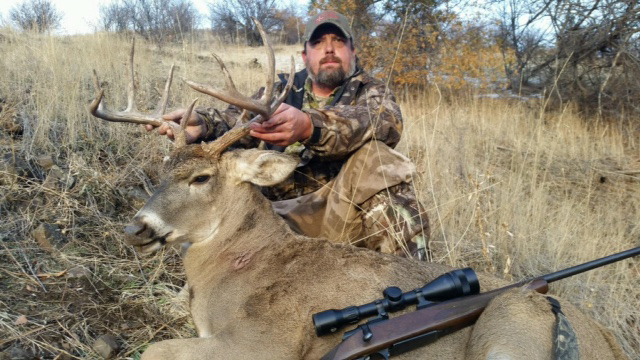 Book with us and get guaranteed tags for all our hunts, no more trying to draw tags! 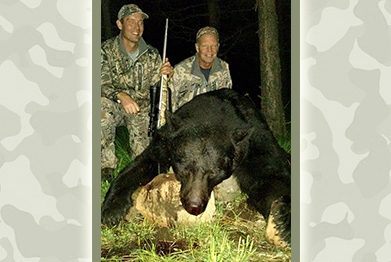 CONTACT US FOR LAST MINUTE SPECIALS!!! 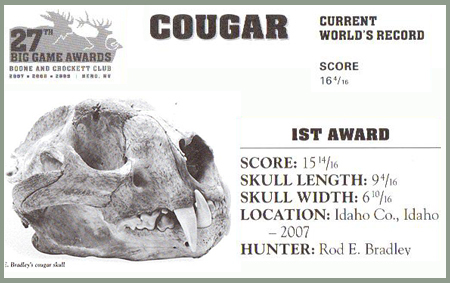 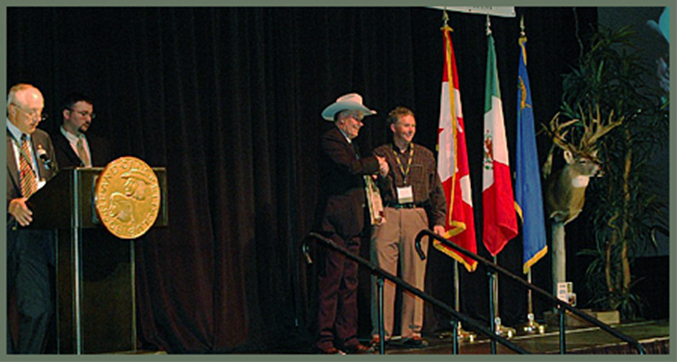 One of our great clients, Rod Bradley, receives the 1st place award at the Boone and Crockett's 27th Big Game Awards in Reno, Nevada. 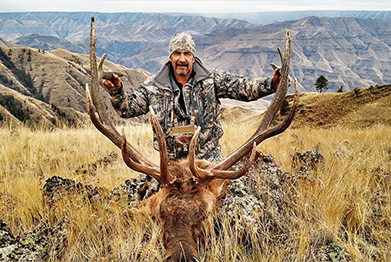 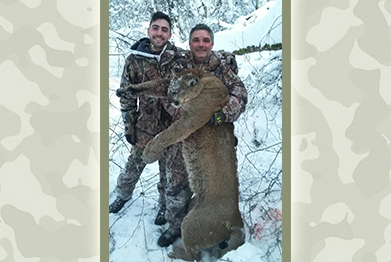 This lion went #10 in the world all time, its was the biggest lion taken in Idaho for the past 19 years, and it was only 6/16 of an inch from the world's record!!! 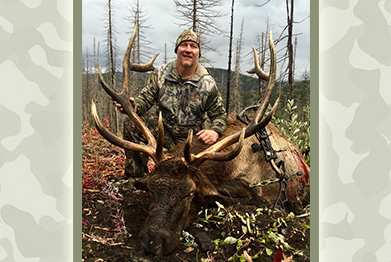 We are now offering Horseback Trailrides!